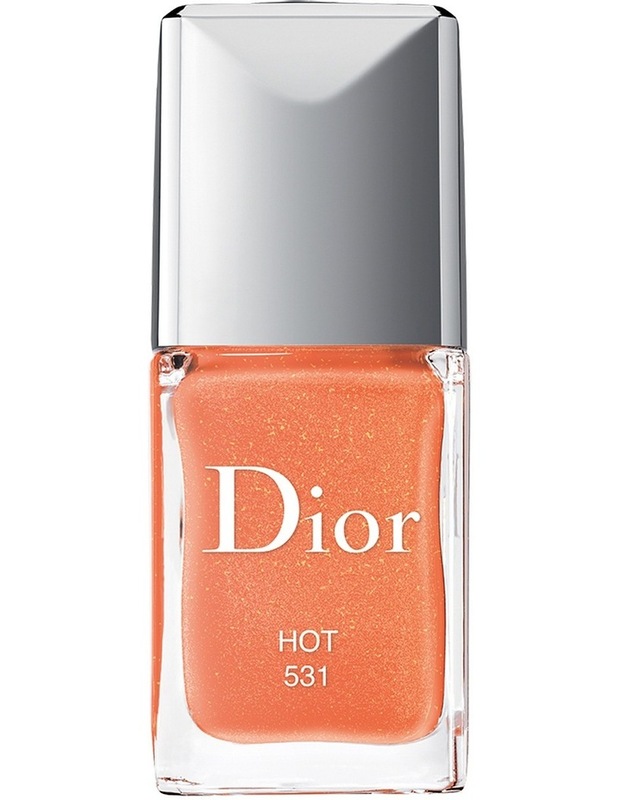 Discover Dior Vernis and its ingenious formula that plays up the gel effect. A true weapon of seduction at your fingertips, Dior Vernis reveals its irresistibly devilish character with four mischievously feminine hues. Dior Vernis slicks your nails in bold, bright colour. Each coat of polish creates an even sultrier hue for a smooth and flawless finish. The formula helps strengthen the nail to ensure optimal wear. Shine. ""Gel Coat"" resins with intense purity combined with a Techno-Polymer transform each coat of enamel into a film as smooth and shiny as glass. Hold. Enriched with organic silicon, the new Dior Vernis strengthens the nail surface for extra-long wear. The Techno-Polymer creates a seamless bond between the nail and the enamel. For extra-long staying power.